It’s Important to Get it Right! 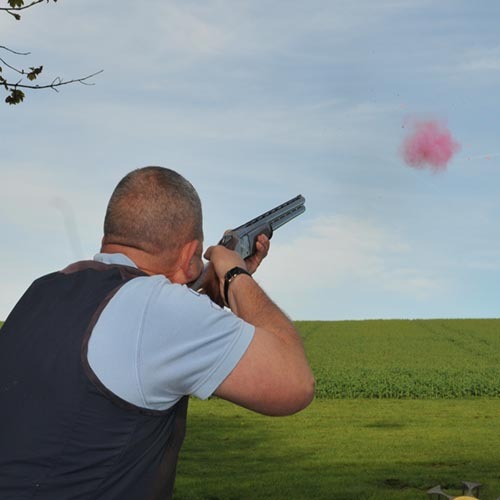 Enjoying shooting and hitting targets depends on many factors, all of which can be improved upon with tuition and practice. 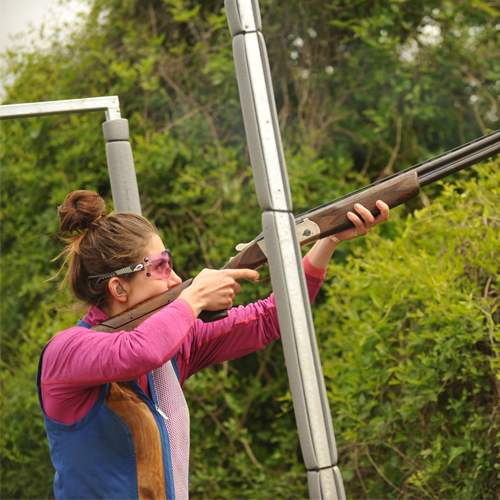 However, an area that is often overlooked is gun fit as guns and shooters come in all shapes and sizes, so having a correctly fitting gun, will give you a good consistent gun mount and ensure that the relationship between your eye and the gun is the best that it can be. Meaning that the gun will be working for you and not against you! 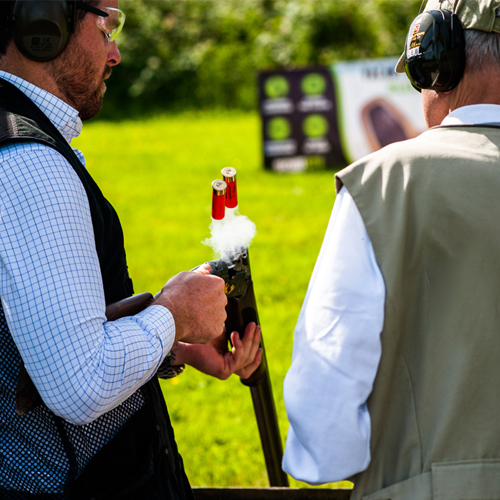 Our gun fitting sessions are always carried out by a Senior Southdown Instructor who will first of all assess your shooting, by observing you using your own gun on a some relatively simple targets to evaluate the current fit of your gun. After which using our try gun with a fully adjustable stock, firstly on the pattern plate, then moving on to a range of other targets, including driven and crossers. During this process we will be able to fine tune the try gun and during the session obtain the measurements required to provide you with your own gun fit. So if you are planning to buy a new gun, or perhaps are re-stocking your current gun because of damage, you should consider getting your next gun fitted. Our instructors appreciate the cost of shooting, and so will take into consideration your budget when making recommendations. From time-to-time it may be prudent to have your gun fit checked, particularly if there has been changes in your eyesight, build or if you are struggling to hit certain targets with your regular gun, gun fit could be the cause. 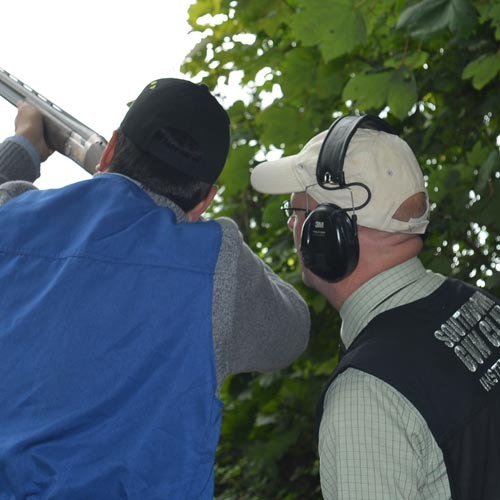 Again our Senior Instructors will be able to evaluate fit and make recommendations as to the next steps or options open to you, which will ensure you get the most out of your shooting.